IWB Belt: Inside the Waistband design. Right or left-handed. 15% Rake. Belt attachments available in 1.25″ to 1.75″ widths. Adjustable retention. Sweat guard. Open bottom design. Mag release is accessible while the firearm is holstered. 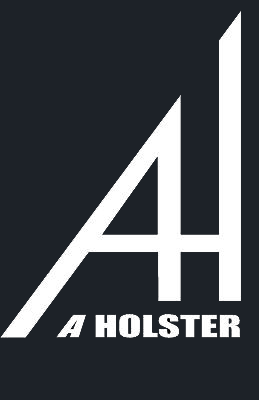 This holster is designed to wear just behind the hip. Belt Size Choose an option1.25"1.50"1.75"
Designed By Luna for AHolster Co. © 2019 All Rights Reserved.